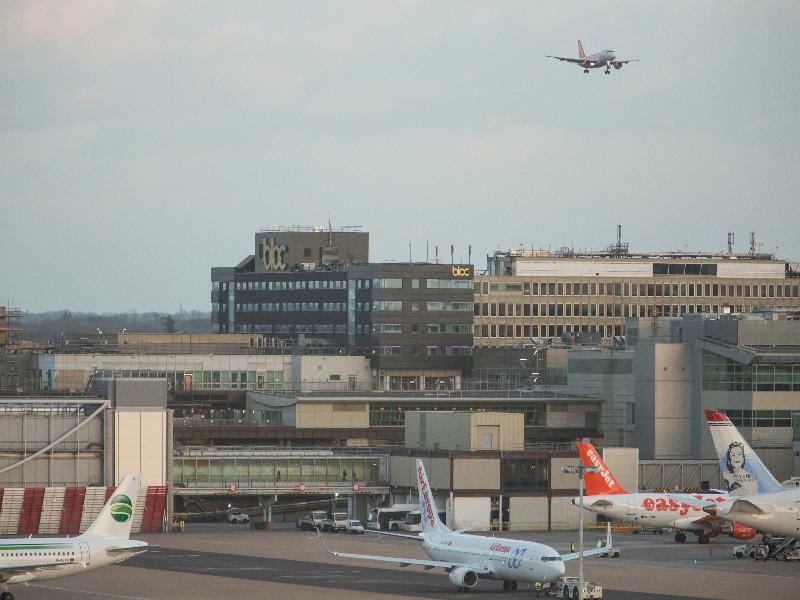 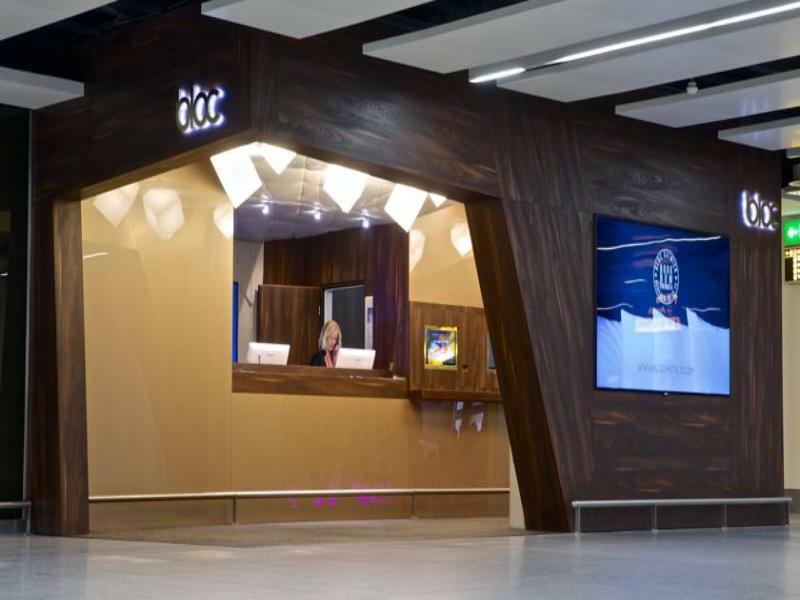 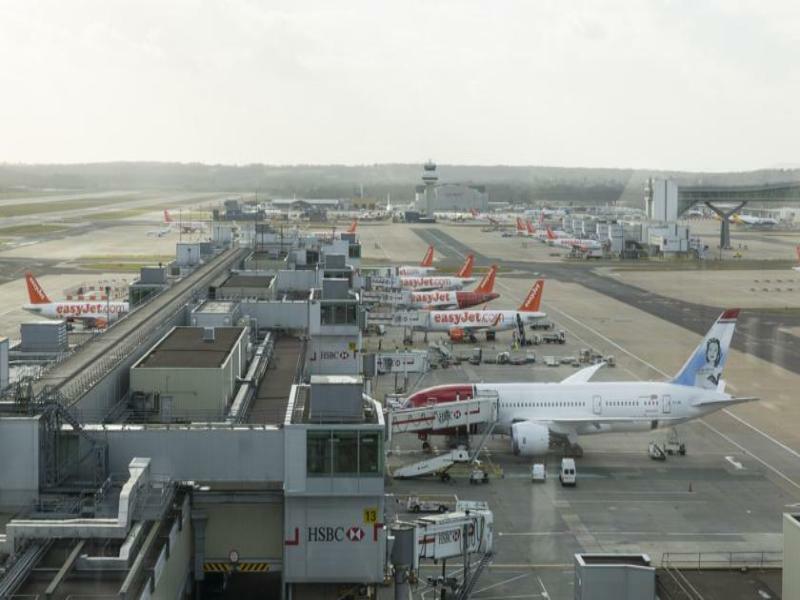 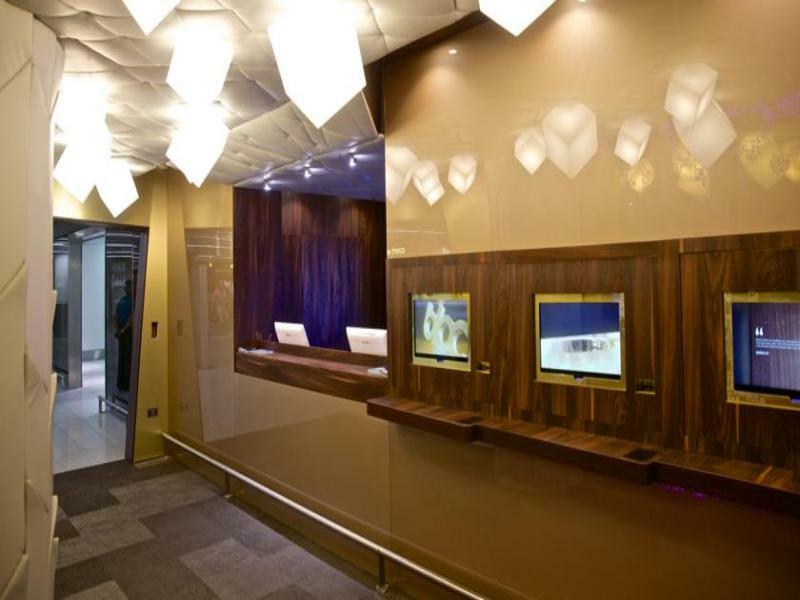 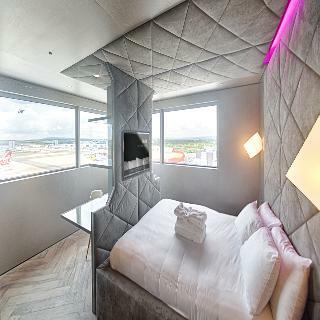 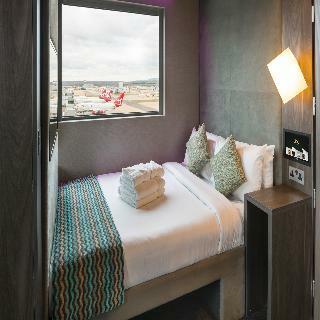 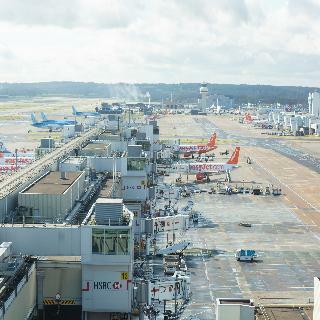 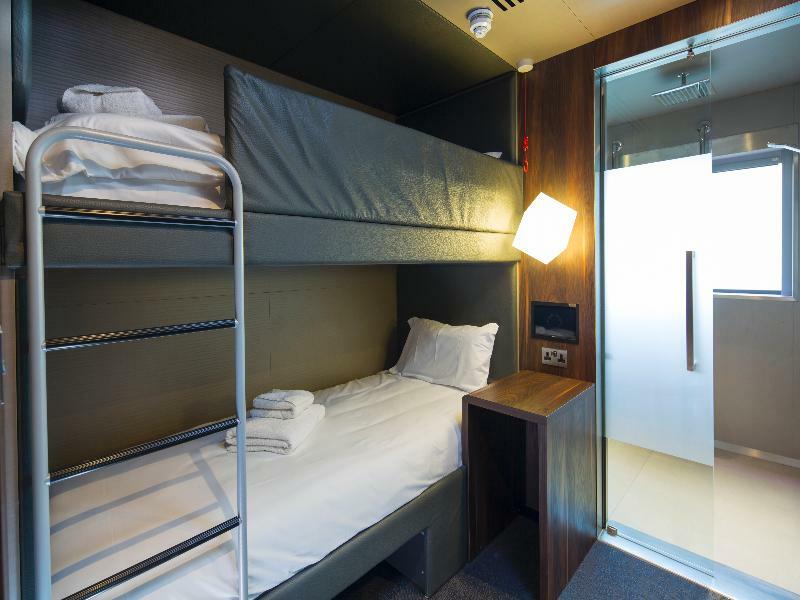 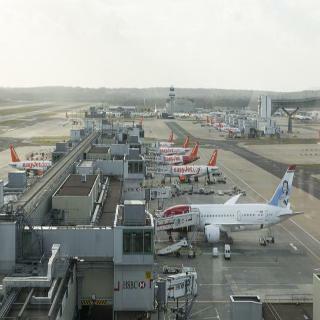 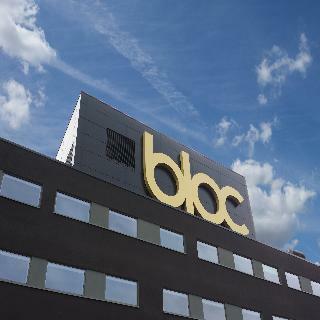 "In-terminal hotel at London Gatwick Airport's South Terminal. Free Wi-Fi is available throughout the hotel. 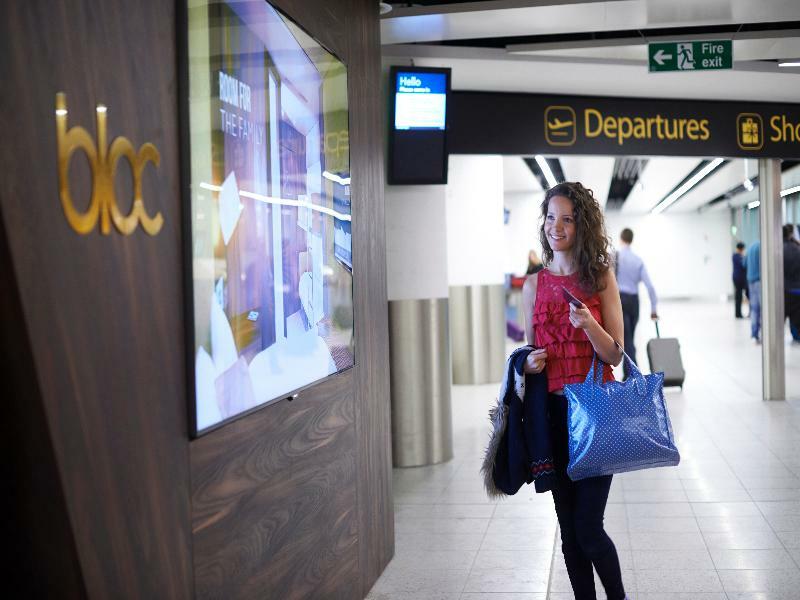 Dependent on the airline, travellers can check-in their bags with their airline the night before their flight. 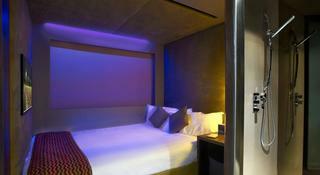 All rooms have en suite wetrooms with a monsoon shower, and all have a king-size bed with premium cotton linen. The lighting, electronic window blinds and climate control can all be controlled with the Samsung Galaxy Tab found in the roomAll rooms are en suite with a wetroom monsoon shower, all have a king-size bed with premium cotton linen. 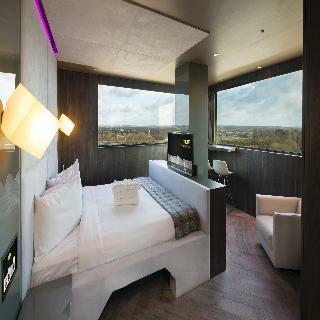 The lighting, electronic window blinds and climate control can all be controlled with the Samsung Galaxy Tab found in the room. 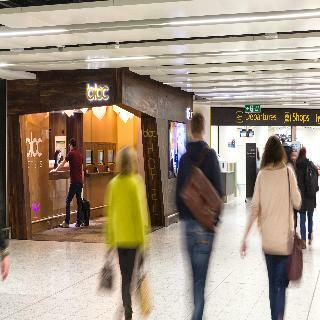 Guest rooms come complete with complimentary Zenology toiletries.The shops and restaurants of Gatwick Airport can be reached in less than 1 minute on foot.